Wat is dit voor site? Wij zoeken de goedkoopste boeken op internet. Freudvonden we het goedkoopst op Bol.com voor €0. We hebben gezocht in nieuwe en tweedehands boeken. Rechtsonderaan de pagina kan je het boek direct bestellen	via Bol	.com. An insightful synopsis of Freud's major clinical and theoretical concepts. Freud introduced into the cultural field a new discipline separate from philosophy, medicine, and religion. How, he asked, are subjects constructed by the family and culture to which they belong? For the first time, this clinical practice made it possible to challenge the cultural pronouncements that have left their mark on each of us. 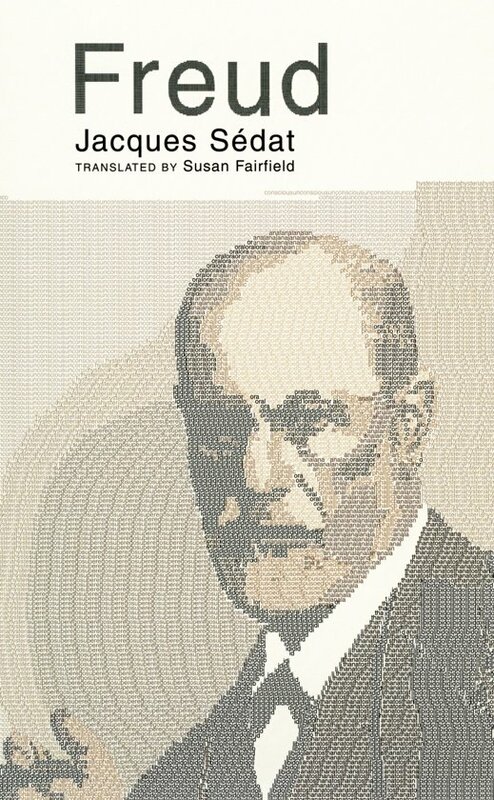 With close attention to both theory and technique, Jacques Sedat sets forth the stages in the development of Freud's thought chronologically, without any preconceived notions of continuity or coherence. In so doing, he offers students of the humanities a unique, insightful approach to Freud's principal concepts, not in any retroactive synthesis but as they actually emerged in their own right: infantile sexuality, the unconscious, the ego, the sense of guilt, repression, the Oedipus complex, transference, libido, masochism, group psychology, the repetition compulsion, and the unique space in which the psychoanalytic encounter occurs. Editie Blue Moon Books and Revised ed.